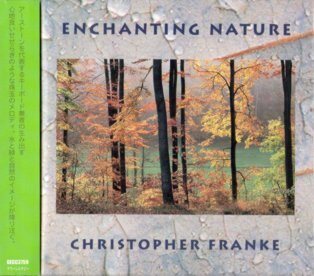 The "remixes in earthtones" (backcover text) are "dedicated to planet earth" (booklet text) to promote the preservation of nature. The picture CD shows water surface in blue and white. The booklet features many high quality nature photographs. 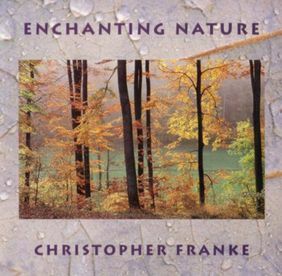 From the CD cover "Nature is an art form, and it's beauty is often captured through music and paintings. Christopher Franke is influenced by visual art. As a creator of visual music, he has given us a blend of uplifting sonic paintings and sound sculptures dedicated to the environment. The intention of combining his art with glimpses of the natural world, that most of us would otherwise not see, is to intensify the impression of music through images. This album will stir your imagination, consciousness and interaction with nature. Allow yourself to become enchanted."